Grab your gear, we’re headed to the gym! We cannot address the fourth/fifth finger separation problem often enough! They just do not like to move separately! And to make matters worse,, the pinkie is by far the weakest of the bunch, so it needs a little extra TLC! So let’s give it the kind of attention that it just doesn’t get in our normal daily lives – let’s strengthen it and help it to move independently from the ring finger. This video is chock full of exercises and drills to increase the independence of the little one. Remember to take it easy, stay relaxed and don’t overgrip. The PDF will come in handy. 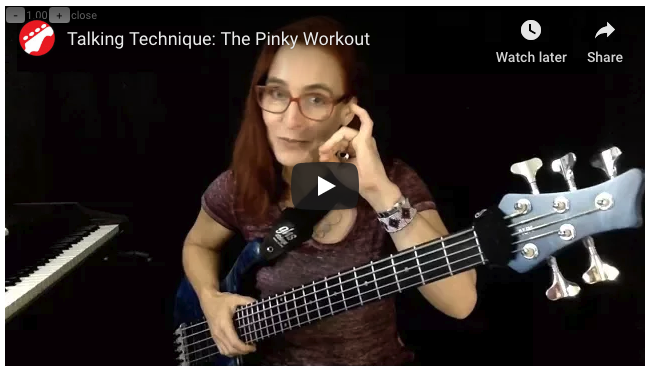 Here is the original post “The Pinkie Workout” on notreble. Sorry you had an injury! Make sure to relax while you play. Periodically dropping your hand (gently handing it over to gravity) has worked wonders for us and our students. We often tend to overcompensate when training small muscles and work against ourselves. Best wishes!! 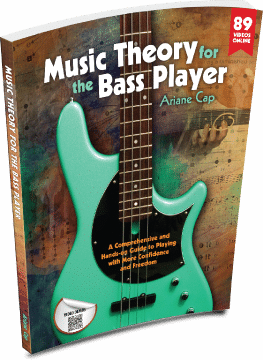 Thanks so much, I have you book and it’s open my playing up. I found you book before your videos, so I a little behind the curve. Recently I developed trigger finger in my left hand ring finger, so I really want to thank you for the pinky exercises. These are great exercises, thanks Ari! When I first started playing (almost 5 yrs ago) I would avoid using my pinky if it was possible. But since I’ve worked very hard on my technique and my pinky is stronger and my finger independence has improved significantly. I will definitely add these to my practice regimen.